Verde is proud to have Pommery as a brand partner serving the finest Champagne of France in our Sydney restaurant. Champagne Pommery is a Champagne house located in Reims, France. The house was founded as Pommery & Greno in 1858 by Alexandre Louis Pommery and Narcisse Greno with the primary business being wool trading. Under the guidance of Alexandre’s widow, Louise Pommery, the firm was dedicated to Champagne production and soon became one of the region’s largest Champagne brands. Champagne Pommery was the first house to commercialise a brut Champagne in 1874. 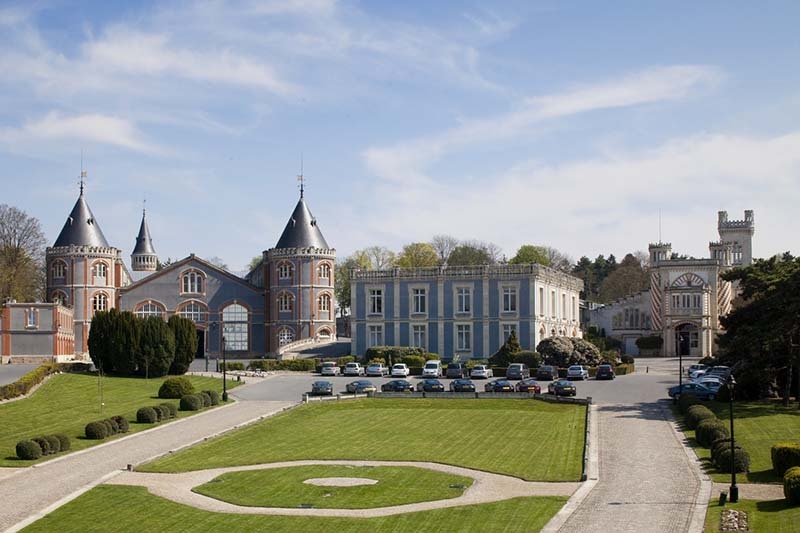 Pommery is currently owned by the Vranken-Pommery Monopole Group (located in Reims), which also owns Heidsieck & Co Monopole and Vranken, Château la Gordonne, Domaine Royal de Jarras, and Rozès in their portfolio.